The Woodstock Soccer Club (WSC) can help you in any stage of your soccer development – as long as you are willing to work hard to make your dream come true! Over the years many past campers have been recruited and earned scholarships at top universities across the country. We want you to think seriously about your goals in soccer. 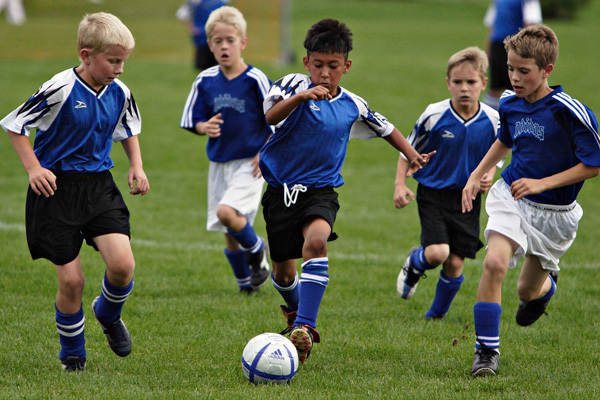 Our goal over the years has been to provide the best learning environment to help you improve as a soccer player. Led by the finest staff of highly qualified coaches, the training sessions will be innovative and challenging. With over 14 grass fields and 2 artificial surfaces field sessions will continue regardless of weather.